One of the questions I get asked most often is “How do I buy a domain name?” It may seem like a simple process, but there are quite a few important factors to consider. With that in mind, here’s an overview of buying a domain name. 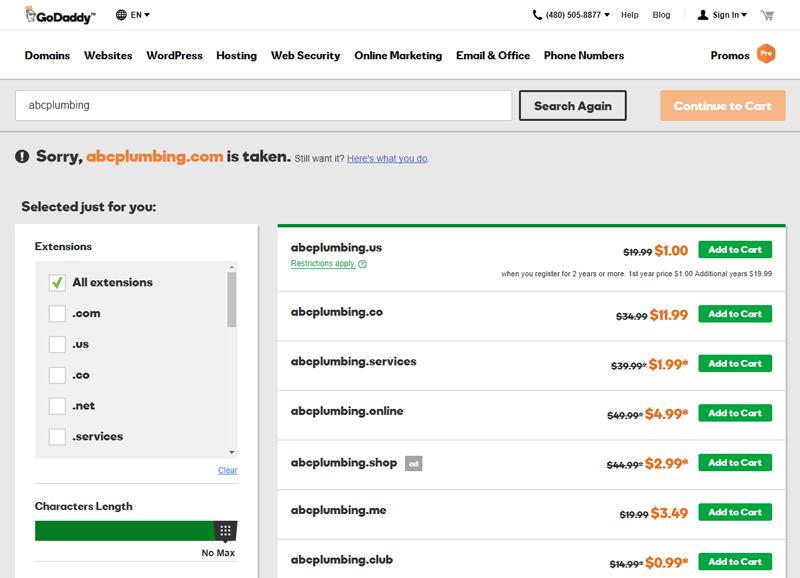 I’ll be giving you a rundown on searching and purchasing one through GoDaddy, which you’ve probably come to know through its unusual and sometimes controversial TV ads, but controversy aside, GoDaddy has been one of the most popular domain registrars and web hosting companies since their inception. I’ve used Godaddy since 2002 to manage my domain names and while I don’t usually recommend their other services for email, hosting, web design, I do think their domain services are top notch. After all – that is their main thing and what they are known for! The first step is the simplest: head over to the homepage at GoDaddy.com. 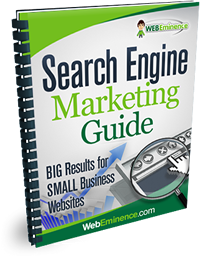 It’s here that you’ll find a search bar to enter your desired domain name. You should first do a bit of brainstorming work. I’d suggest making a list of all the potential domain names that you’re interested in. From there pick your TOP 5 and search for them at GoDaddy. Hopefully your #1 choice for a domain is available. If it’s already taken, they’ll let you know and offer up a few other options. This usually includes the same domain name but ending with a different “top level domain” like .co or .info instead of .com. Personally, I’d recommend trying to find one that is available with a .com ending as it’s the most common and it’s the one people will assume if they forget the ending of your domain. Once you’ve found that perfect domain name, it’s time to buy it. GoDaddy is going to give you the option to bundle other names at checkout, but I honestly don’t think this is necessary. You can check out my video on the value of multiple domain names. They also offer add-ons like a website builder, web hosting, and email but you can probably do without these for now as well. You don’t necessary want to lock yourself into GoDaddy for these services because you may not know where you’re actually going to build your site yet. Even if it’s presented by GoDaddy as though purchasing these services is required to activate your domain name, this is not the case. You can choose email and hosting providers that best suit your needs at a later time, and I would strongly recommend doing so unless you’ve done your research and are positive that you want to utilize Godaddy for these services. In the checkout process, you’ll be able to choose if you want to register for a one-year of multi-year terms. Buying 2 yrs is often a good deal since they’ll throw in the second year for a couple dollars. Also as a heads up, you will need a GoDaddy account and will need to pay through PayPal, checking, gift card, or credit card. Once you’ve placed your order, you’ll get an email confirmation and you’re good to go! 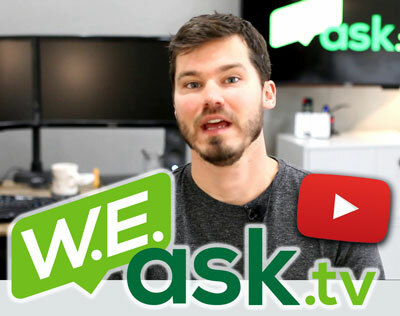 So, buying the domain name is all done, but there’s still a few things to keep in mind. You have the name, but you’re still far from getting a fully functioning website up and running. I won’t leave you in the dark, I cover the next steps after you purchase your domain name in another post titled “I Bought a Domain Name… Now What?” It doesn’t get much clearer than that, does it? 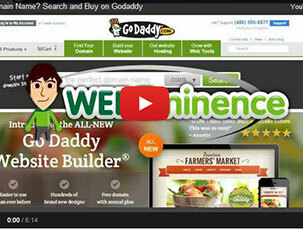 So how was your experience purchasing a domain name through GoDaddy? Comment below with any questions or any pros and cons you see for buying a domain with Godaddy.